Chinese consumers spent more than $118 billion on international travel last year. 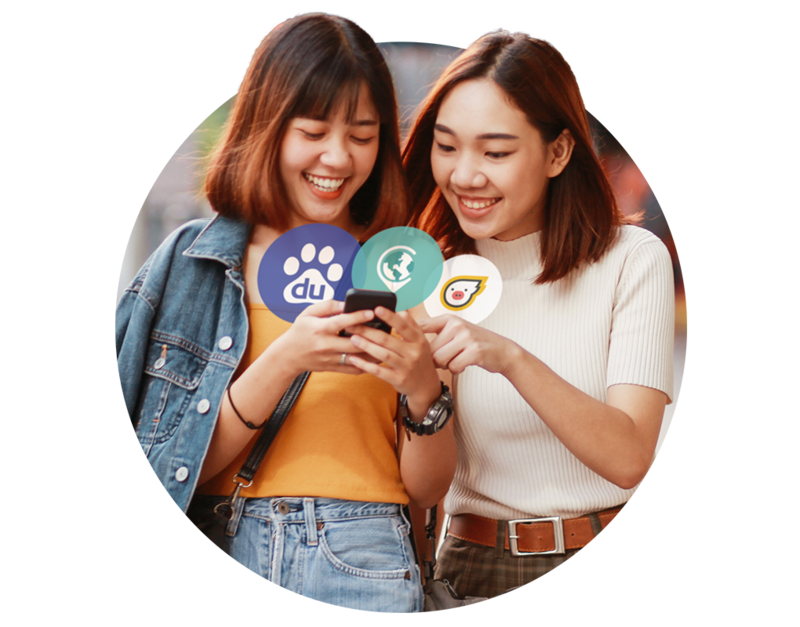 With our new integrations, you can help Chinese tourists discover your business on Baidu Map (Overseas), Fliggy, CK Map, PIRT, and more. Available to clients with the Starter package or above on March 26. 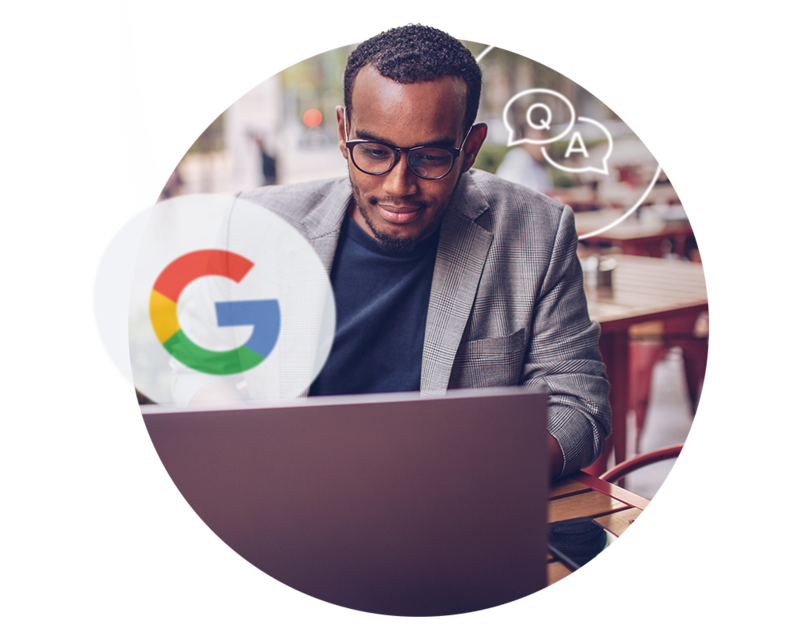 See and answer the questions your customers are asking about your business on Google, and sync your most common FAQs — giving them answers before they even ask. Now available to clients with the Ultimate package. With enhanced page modules and more customization options, it’s now even easier to build pages for your locations, events, and professionals. Available as an add-on to all customers. Contact your Yext representative to get started.